THUMBS UP for more EASY hair tutorials! In today’s hair tutorial I am showing you how to create this Simple Bun. 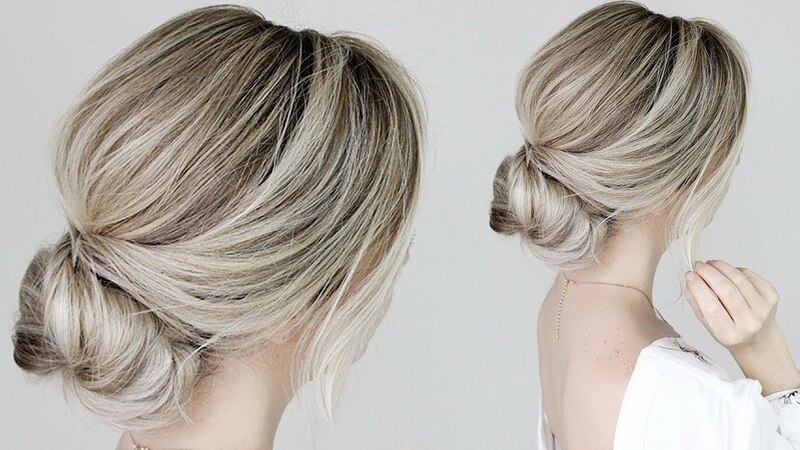 What I love most about this simple hairstyle is that it’s quick enough to do in the morning before work, yet elegant enough to wear to a fancy formal event. Comment below and let me know where you would wear this hairstyle! DISCLAIMER: Not Sponsored. Some of the links above may be affiliate links.